Hi everyone, I just dropped by to share my latest second hand book haul. 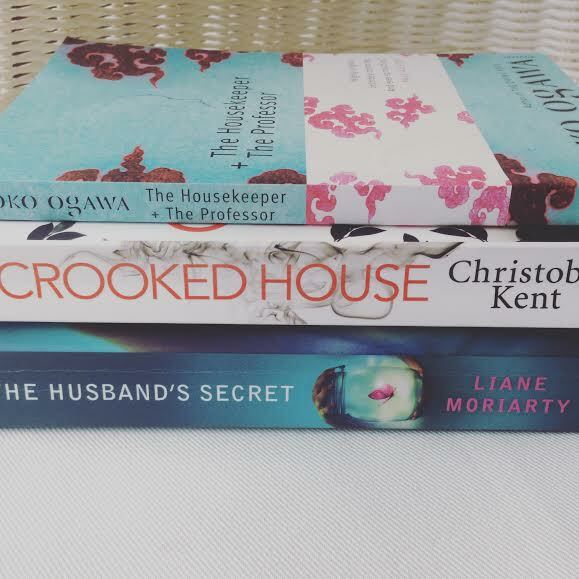 I love Liane Moriarty so was delighted to find The Husband’s Secret hiding at the back of the bookshelf in the store! I have also been hearing lots about The Crooked House and thought this would make a great Halloween read.